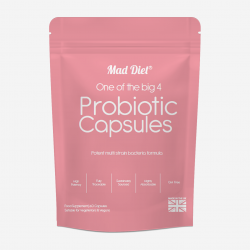 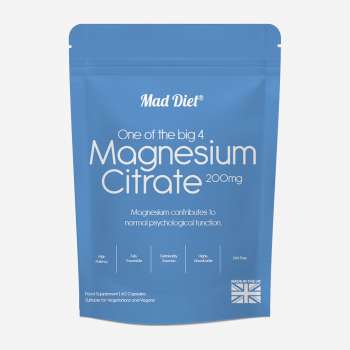 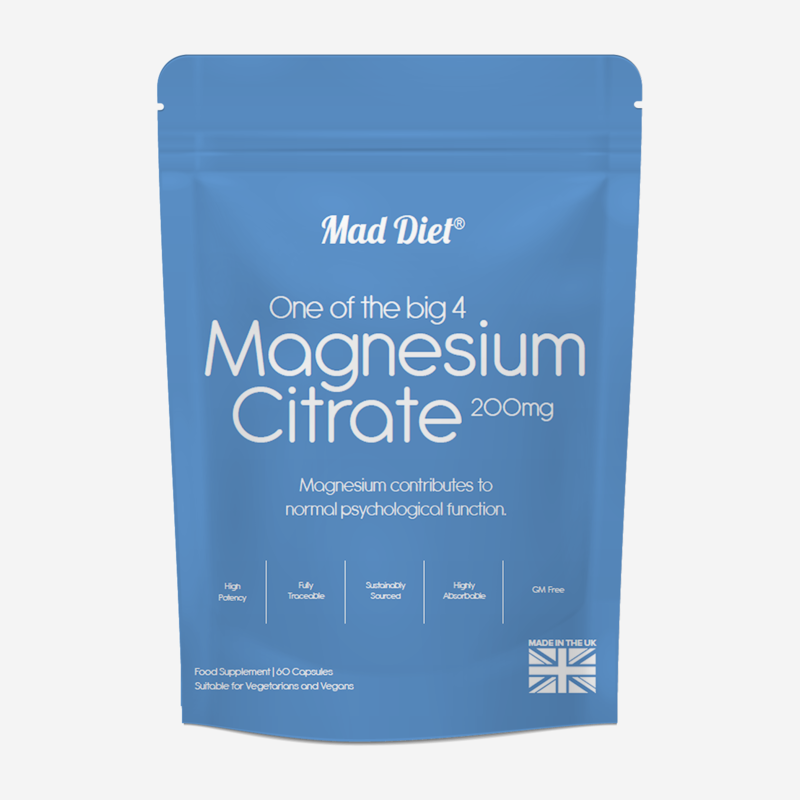 Our easy-to-swallow capsules contain zero excipients – just pure magnesium citrate which is sustainably sourced and fully traceable. 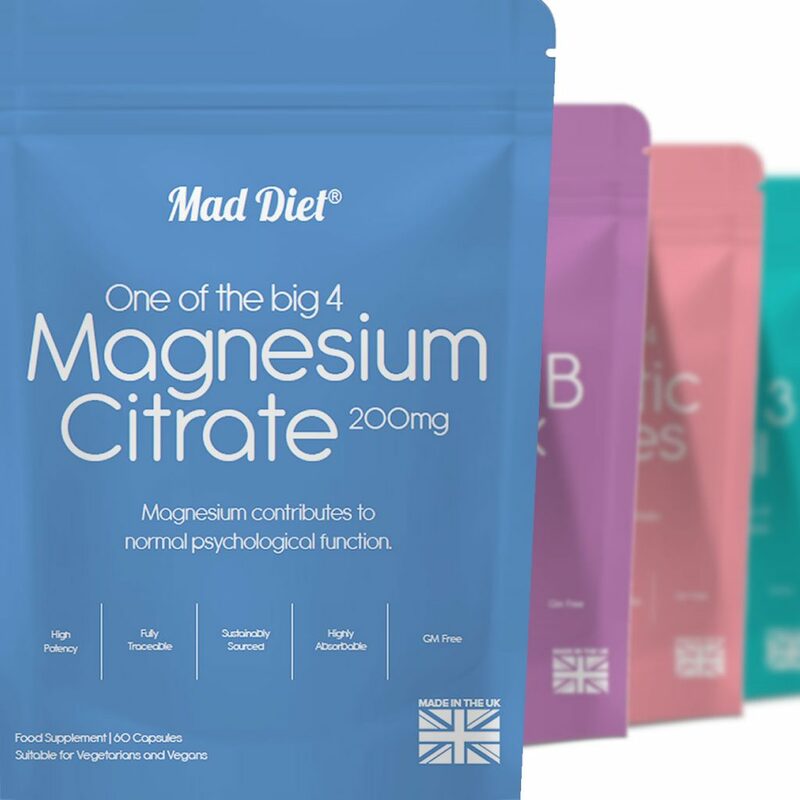 Produced to exacting standards in a GMP certified facility in the UK you can be assured of the highest quality with NO titanium dioxide, magnesium stearate or stearic acid. Our eco-friendly products come in recycled paper packaging with a biodegradable foil lining.